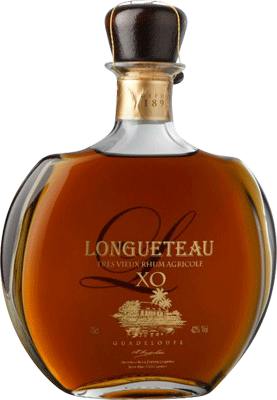 Have you found an online vendor selling Longueteau XO? i smell grassy notes with tons of wood. marzipan and almond. leather. pepper. i taste a goddess :). banana, caramell, vanilla, lemon peel. pepper. leather. some smoke. salt. the sea! 11/10 - subtract 6 points if you love and drink the sweet rum stuff. one of the best i know. perfect rhum. expensive, though! 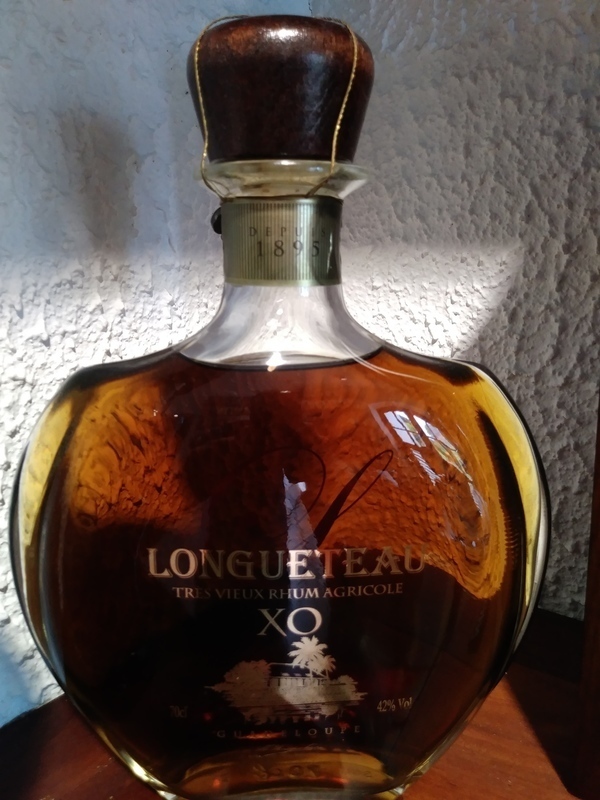 Visited the Longueteau Distillery in Guadeloupe and bought a bottle of Longueteau XO from the distillery. Very high end bottle and label design. Light golden color. Typical Rhum Agricole flavors alongside grass, fruits, vanilla and oak followed by a mild but dry burn. Rhum Agricole fans can easily add 2 points to my score. Très bon rhum et superbe flacon. Pas trop puissant. Ce Rhum est de grande qualite et vaut ses 80 euros.la degustation a la rhumerie m a seduit.belle bouteille au gout atypique.superbe.j ai goute la cuvee speciale qui etait tres bien ausdi mais un peu plus puissante.Passez a la rhumerie qui fait aussi le rhum karukera.note: 9.5.